We are so lucky to live here! If you have ever visited Hilton Head Island, the weather, beaches, locals and natural beauty are very hard to leave behind. 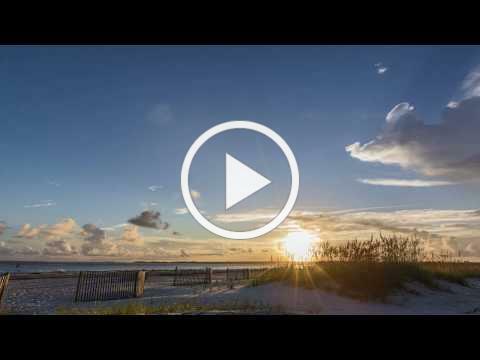 Living on Hilton Head Island offers residents perks and benefits that make living here worth the big move. If you are planning on living on the Island someday, we have listed five tips for moving to Hilton Head. Click here to read more. The Age of Sharing is here! Ocean Palms unique ownership opportunities!